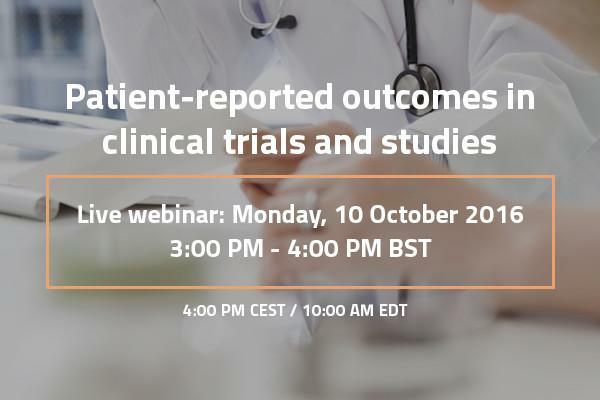 Attend our webinar with health outcomes expert Professor Crispin Jenkinson, Senior Associate at Valid Insight, for an overview of patient-reported outcomes and applications from clinical trials to the routine assessment of services and in the economic evaluation of healthcare. Patient-reported outcomes (PROs) include reports and ratings from patients on their health, functioning, and quality of life. The use of PROs as endpoints is growing in importance for decision making by clinicians, patients and payers and the benchmark has raised substantially. Despite the availability of many proprietary generic and disease-specific PROs, selecting and using the most appropriate requires careful consideration. Where searches fail to identify a high-quality PRO for a trial, new instruments are needed, and then processes undertaken in their development and validation require patients to be at the heart of the item generation process. Measures must also subsequently conform to the highest psychometric standards of reliability, validity and responsiveness. 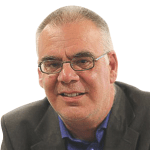 Crispin Jenkinson, Senior Associate at Valid Insight, is Professor of Health Services Research, Director of the Health Services Research Unit at the Nuffield Department of Population Health at the University of Oxford. His research interests include PROs, health status measurement and evaluation of patient experiences of medical care, with vast experience of developing and validating outcome measures and conducting randomised controlled trials in which such instruments have been primary end-points. He has developed internationally recognised PRO measures including the Parkinson’s Disease Questionnaire (PDQ), Amyotrophic Lateral Sclerosis Questionnaire (ALSAQ), and the Endometriosis Health Profile (EHP). He has written and edited a number of books and has over 200 peer reviewed publications.